The Wreck it Ralph sequel is officially here! Opening in US theaters November 21st, Ralph Breaks the Internet follows the unlikely friendship of a Sugar Rush car racer and a video game bad guy as they try to save Vanellope’s game. The pair has been nearly inseparable since the first film, but when they enter new territory aka the world wide web, they run into a whole new world! 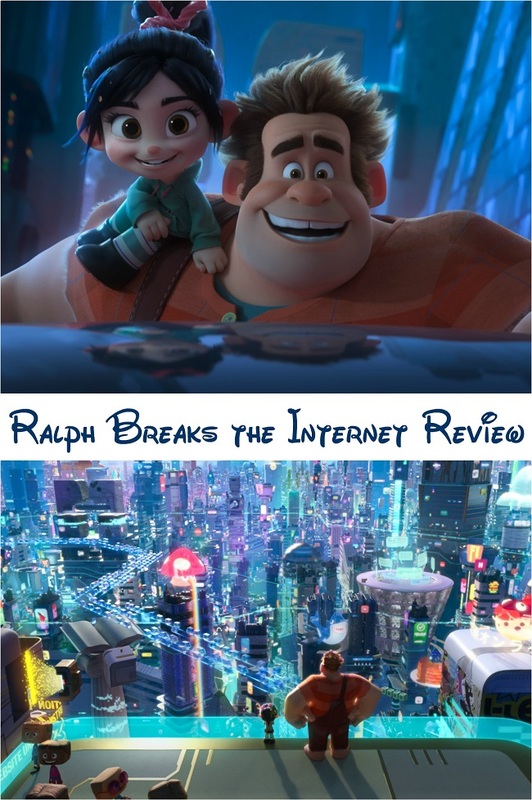 Keep reading for our no-spoiler Ralph Breaks the Internet movie review! It’s my favorite time of year! I am always eager to see the list of Walt Disney Pictures movies slated to release. 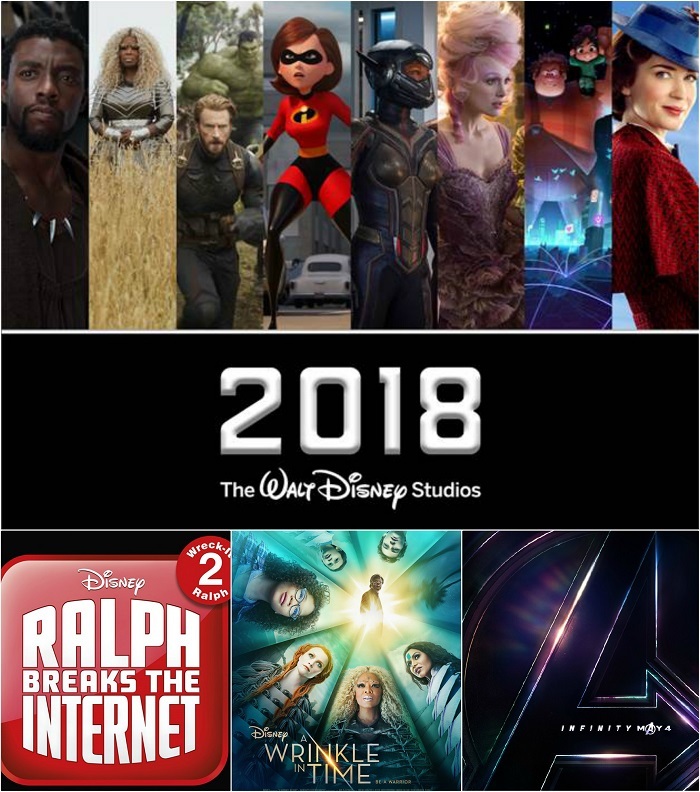 2018 is going to be another epic year for Walt Disney Motion Pictures! Check out this list of 2018 Walt Disney films!